The autonomous (or self-driving) car is a hot topic at the moment, with car manufacturers announcing their latest advances on a regular basis in their bid to get one to consumers by their self appointed 2020 deadline. At the recent Consumer Electronics Show (CES) in Las Vegas, there were so many car companies showing off their self-driving technology, you’d be forgiven for thinking the C stood for Car rather than Consumer. And they weren’t just concepts either, but real-world demonstrations. In truth, decades of research have already gone into the technology – bringing it from a stage where you’d need a computer the size of a truck to drive a car, to systems that fit into the boot. Soon they will fit in the glove compartment. Science fiction has long portrayed self-driving cars as the ultimate evolution of personal transport – a human driver no longer required as a computer has taken over the responsibility of piloting the vehicle. They come with the promise of increased comfort, efficiency and, perhaps most importantly, safety. According to research by the World Health Organisation, an estimated 1.24 million people died in road accidents in 2010. Government studies in the UK and US into the cause of accidents have shown that more than 90 per cent, are at least in part, down to human error. People get tired and distracted, computers do not. Intuitively it makes sense to offload responsibility, where possible, to an automated system that can perform better than a human ever could. And the kinds of systems we’re talking about are not alien – in fact many of them are fitted to cars on the road today. Advanced driver assistance systems, such as adaptive cruise control and lane departure warning, are designed to help the driver and increase safety through the addition of sensors such as radar, cameras and GPS. Adaptive cruise control automatically adjusts speed to maintain a safe distance from vehicles ahead, and lane departure warning alerts the driver if the car is veering out of the lane. Combining them could allow a car to follow its predecessor and systems like this are now appearing. The 2014 Mercedes-Benz S-Class has one of the most advanced systems currently available on the road – Stop & Go Pilot allows the car to drive itself in slow moving gridlocked traffic. Back at CES Audi demonstrated its, near production-ready, Piloted Driving system, designed to take full control when driving at sub 60kph speeds. 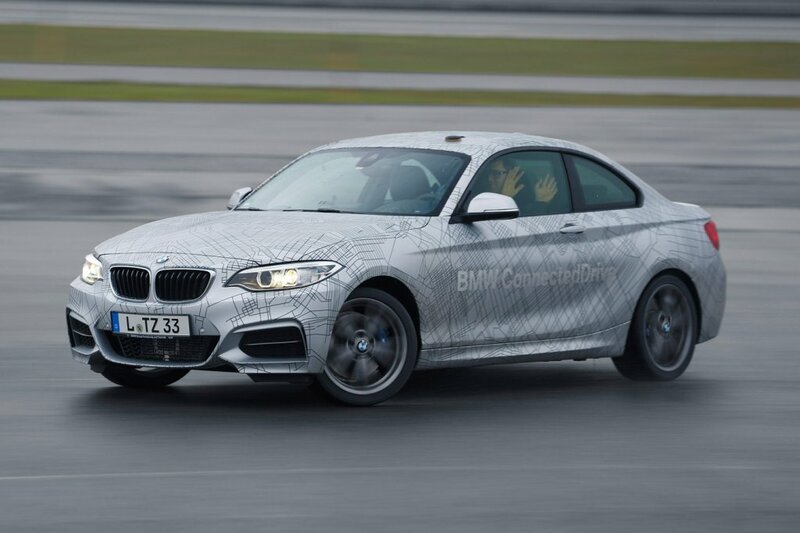 BMW brought along a self-drifting car, power sliding sideways around corners at speed. It doesn’t plan on producing such a vehicle but rather was showcasing the ability for the autopilot to take over in intense conditions and remain fully in control. 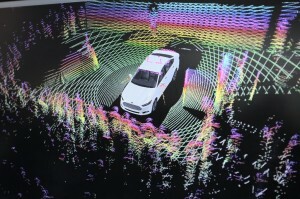 Ford presented a prototype collision warning system using a combination of GPS and WiFi to communicate position and heading with similarly equipped cars, alerting the driver to potential dangers such as vehicles approaching out of sight. 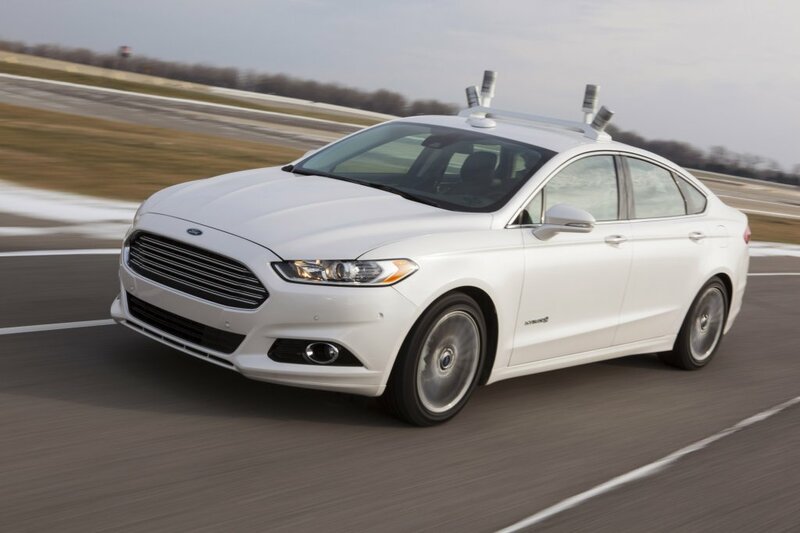 It chose the Mobile World Congress (MWC) in Barcelona this week to unveil further advances, bringing along their Ford Fusion hybrid self-driving research car. Equipped with four next generation light detection and ranging (LIDAR) sensors taking 2.5 million measurements every second and translating them into a 3D map, giving the vehicle a 360-degree view of its surroundings. Meanwhile, Volvo’s Drive Me pilot programme plans to test 100 ‘highly autonomous cars’ on the streets of Gothenburg in 2017, handling most of the driving itself but handing over to the driver in certain conditions. Nissan, Audi, Mercedes-Benz and BMW all expect to sell autonomous cars of this guise by 2020, with a human driver ready to retake control when required. And, it’s not just car manufacturers that are working towards the self-driving car. Google’s fleet has now chalked up nearly 500,000 miles without incident and it expects its technology to be commercially available by 2018. While it might just seem like a case of joining the dots at this point there are some hurdles still to overcome, adverse weather conditions, for example, can cause all kinds of headaches for an autonomous car, and drafting legislation allowing them to share roads with their human counterparts will take time. But it’s no longer a matter of if, but when they will arrive. Perhaps the biggest hurdle of all is the human mind – are drivers ready to hand control of their cars over to a machine? Only time will tell but I, for one, welcome our new self-driving overlords.